Skip to / Accesskeys: Site Menu - 1 | Site Search - 2,3,4 | Main Content - 5 or Back to Top - 6. When two of our brethren from the USA visited in May they brought a totally unique gift. The workmanship, time and consideration of which is most humbling. It is a superb artefact and cements the bonds of friendship between us. 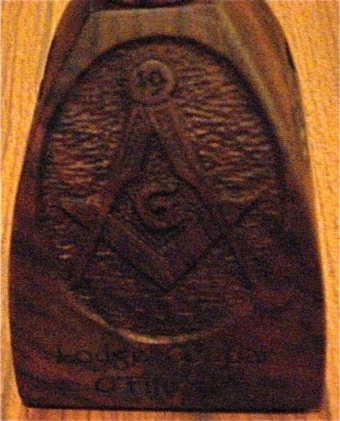 The Front of the Gavel reads Lodge Coupar O'Fife No 19 and bears the square and compass with the number 19 at the top to denote the connection between the two Lodges that share the number 19. 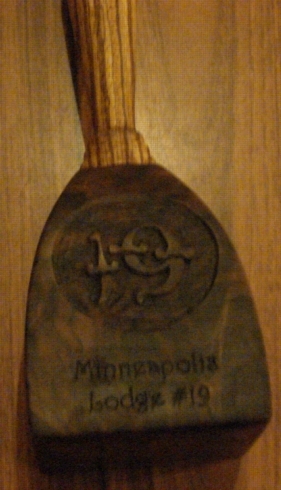 The Gavel also includes the logos from Minneapolis Lodge No19 (Bro Wainright's Lodge) and North Hollywood Lodge No 542 (Bro Zulu's Lodge) along with Maps of Scotland and America, brass inlays marking where the three Lodges are located. 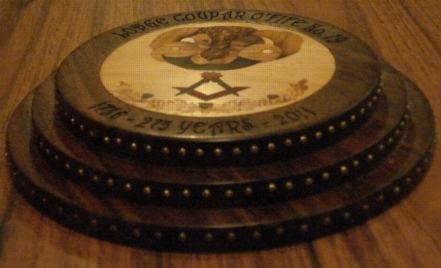 The Sounding Block has the anniversary logo of Lodge Coupar O'Fife 275th Year. There are 200 brass nails around the the three stepped edges of the sounding block. Nails to represent the building of the Lodge and the quantity to represent its bicentennial. Three Species of wood have been used for the body of this set to represent the three degrees of Masonry. The Sounding Block ; Indian Rosewood. 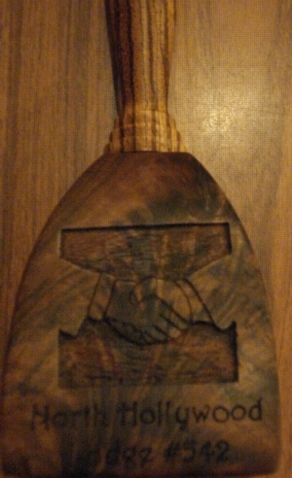 To represent the friendship and bond between these three lodges the gavel was cut from the very same pieces of Zebrawood and Walnut that were used to construct Bro Wainwright's and Bro Zulu's own gavels. All in all a wonderful gift and we now use the gavel (very carefully) for special events. Events are now in the Main site! Initial template By J. Johnson; adapted & compiled by K.Thompson. 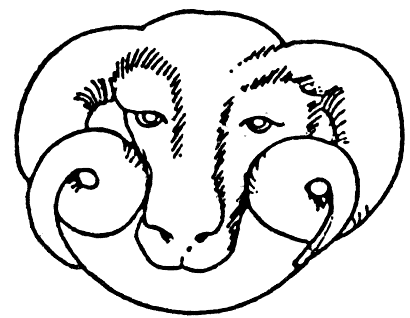 Initial proposal from the "Dalwhinnie Drampire"